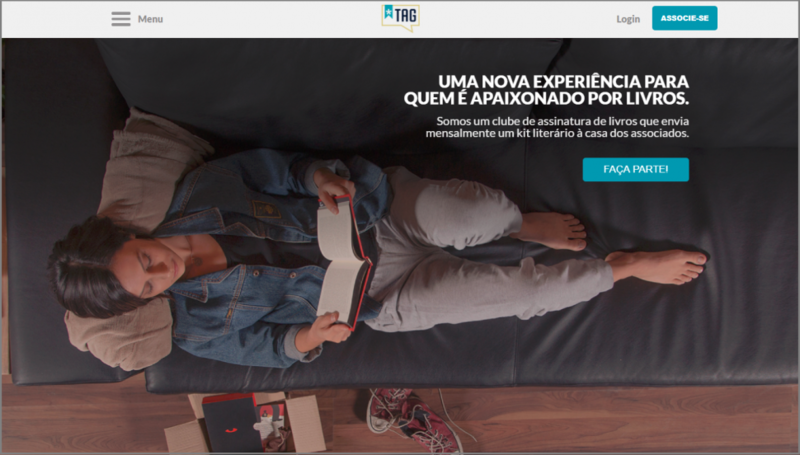 Outgrow presents a case study on interactive content based on one of it's clients: Masculine Style! Read on to see why interactive content always delivers! 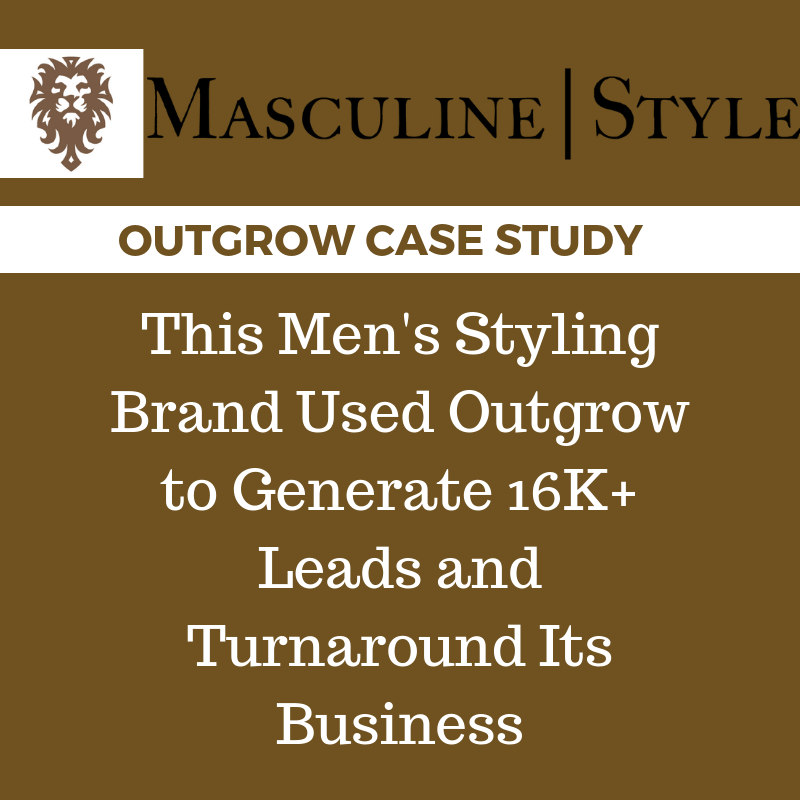 Outgrow Case Study: How this Millennial Brand Got 1000+ Leads in Under 1 Month Using Interactive Content? 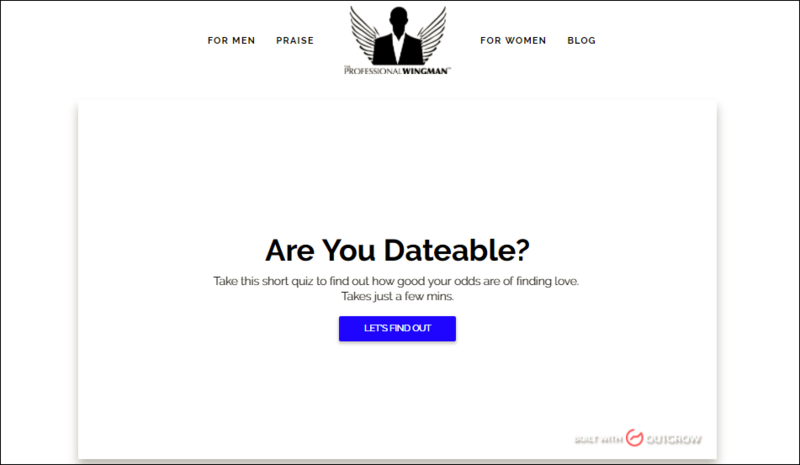 In this interactive marketing success story, find out how the Professsional Wingman, a millennial brand, used an interactive quiz to gain more than 1000 leads in about 1 month. In this interactive marketing success story, find out how a marketing consulting firm helped one of its clients clock 36% conversion rate using a quiz. In this interactive marketing success story, find out how an ecommerce platform, looking for a fun way to grow their email list, got more than 1000 leads in less than 1 week using interactive content. In this interactive marketing success story, find out how a book signing club, looking for cost effective lead acquisition methods, generated more than 55K leads using interactive content. 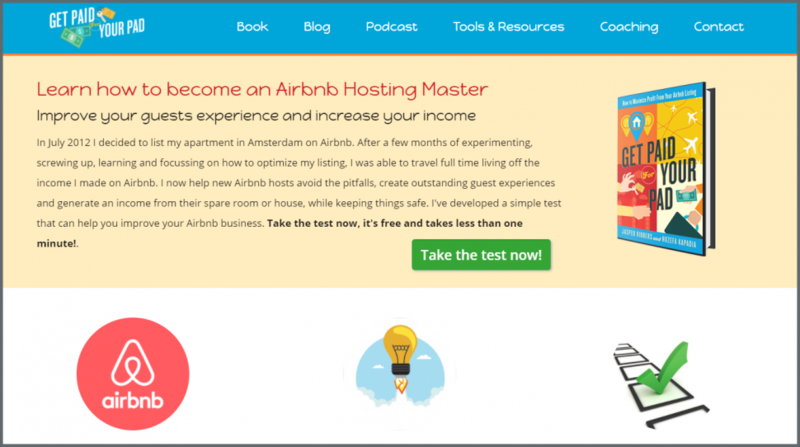 In this interactive marketing success story, read more about how a consulting business owner, who had exhausted different inbound strategies, got a stellar conversion rate of more than 40% using an interactive quiz.